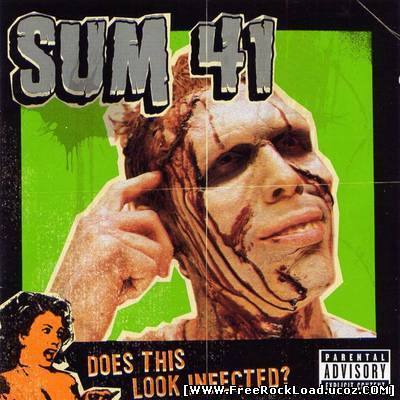 Sum 41 – Does This Look Infected? 16 CommentsPosts by: Merlin IN 23:43 (26.04.2011) in Genre: Pop-Punk. Album name : Does This Look Infected? 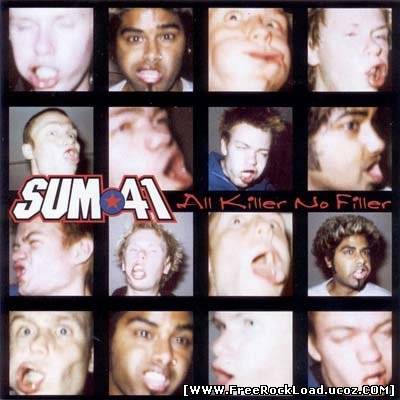 Sum 41 – All Killer No Filler  24 CommentsPosts by: Merlin IN 23:39 (26.04.2011) in Genre: Pop-Punk. Simple Plan – Still Not Getting Any…  20 CommentsPosts by: Merlin IN 22:48 (26.04.2011) in Genre: Pop-Punk. 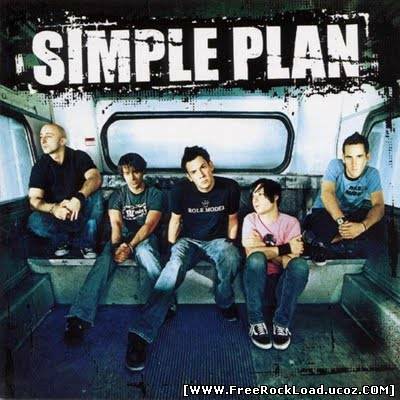 Simple Plan – No Pads, No Helmets… Just Balls  1 CommentsPosts by: Merlin IN 22:44 (26.04.2011) in Genre: Pop-Punk. Pee Wee Gaskins - The Sophomore  11 CommentsPosts by: Merlin IN 09:40 (26.04.2011) in Genre: Indie rock. 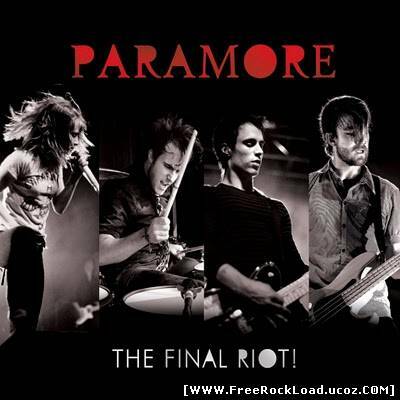 Paramore – The Final Riot  284 CommentsPosts by: Merlin IN 09:24 (26.04.2011) in Genre: Alternative.